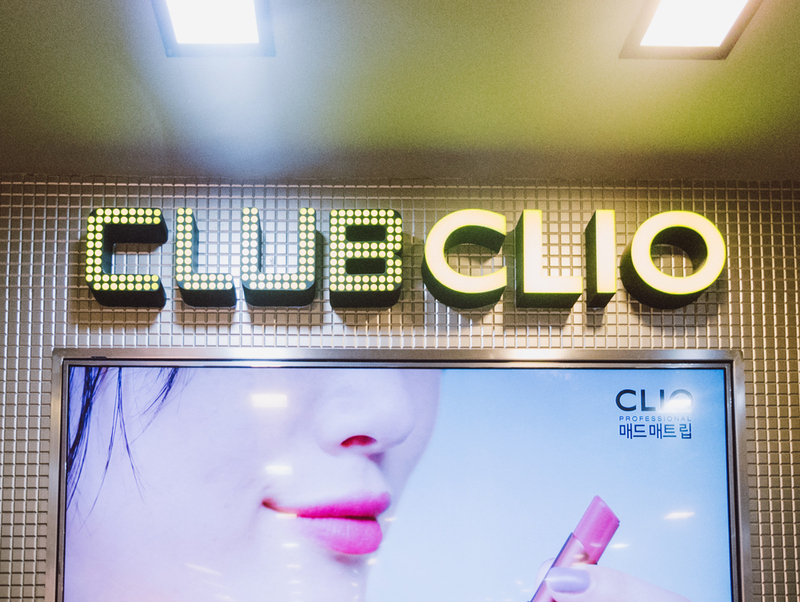 K-beauty fanatics like myself are no stranger to the Club Clio name. 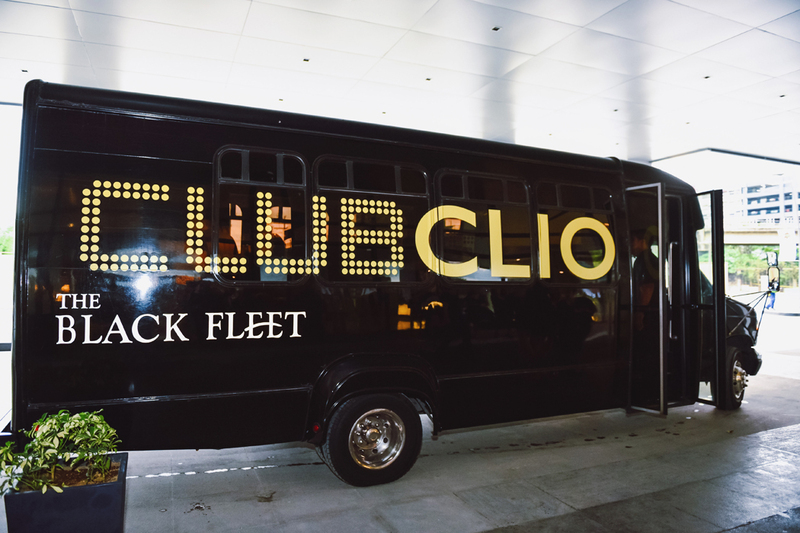 But for those who aren't familiar with Club Clio, here's a short intro! 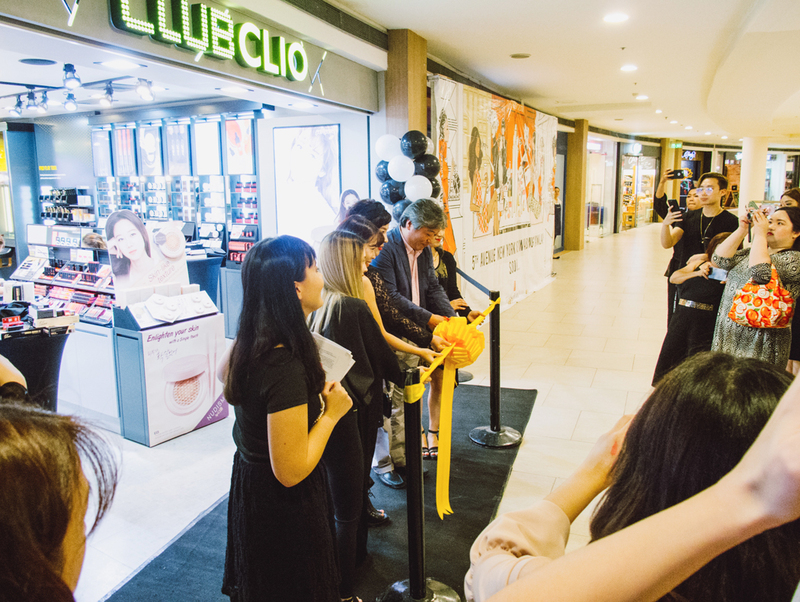 Clio Professional was established in 1993 by a group of professional makeup artists. Over time, they came up with more brands. 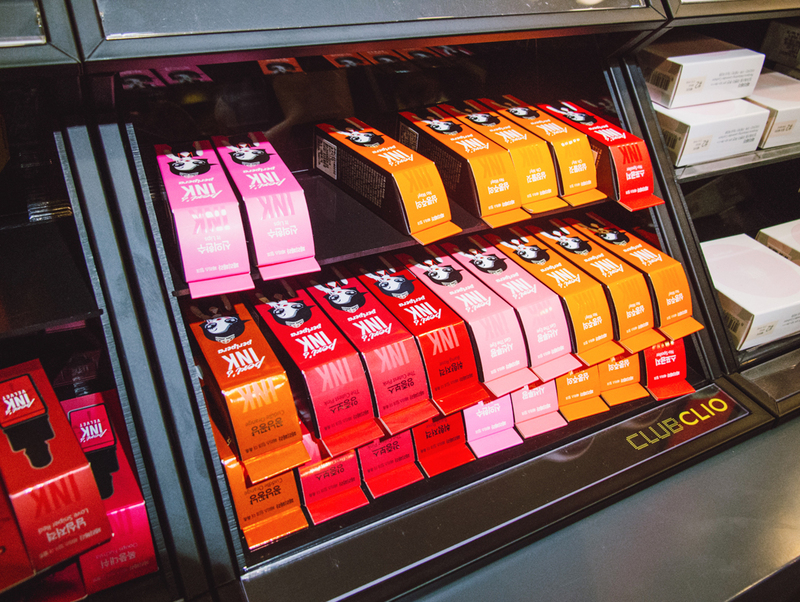 The name Club Clio is essentially the umbrella store that houses these three brands – Clio Professional, Peripera, and Goodal. (Although just recently I think Club Clio launched a new brand, Healing Bird, which focuses on body care.) 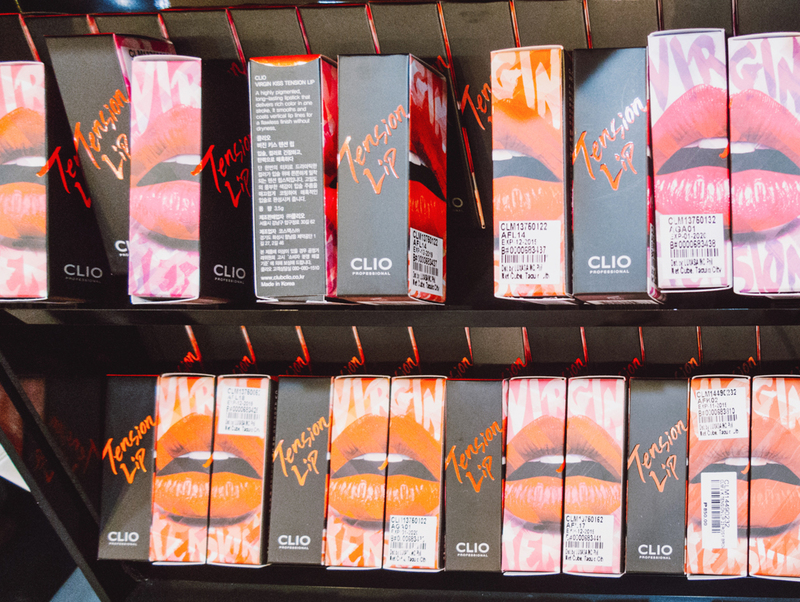 Clio and Peripera are both makeup brands, but are slightly different. (I'll get to that later!) Goodal, on the other hand, is a skincare brand. Although they are all under the Club Clio name, each one of these three brands is well-known in their own right. At the event, there were different "rooms", and each room focused on a specific area or activity. Because I was late (travel time from the South took about 3 hours), I was only able to catch the activity happening in the makeup room. 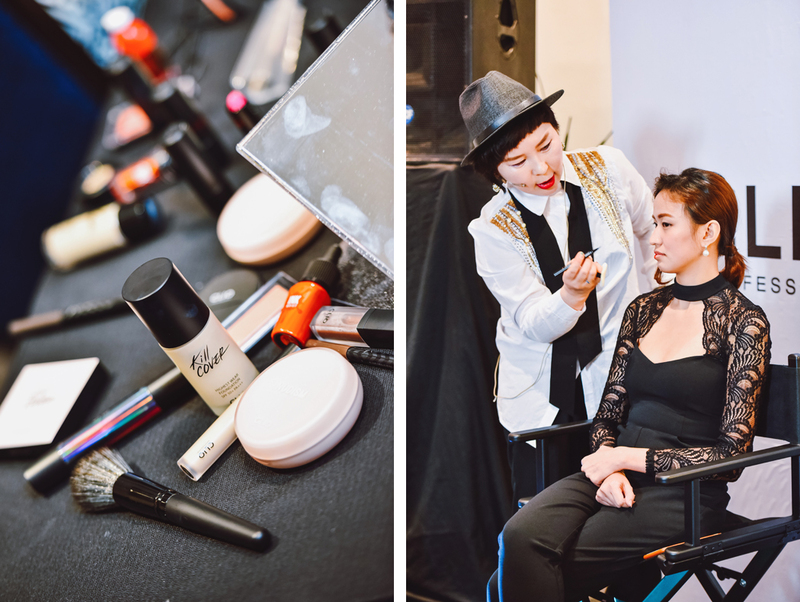 Here, Clio's chief makeup artist did a makeup demo and tutorial using products from Clio and Peripera. I only got to peek inside the skincare room because the activity was already done. 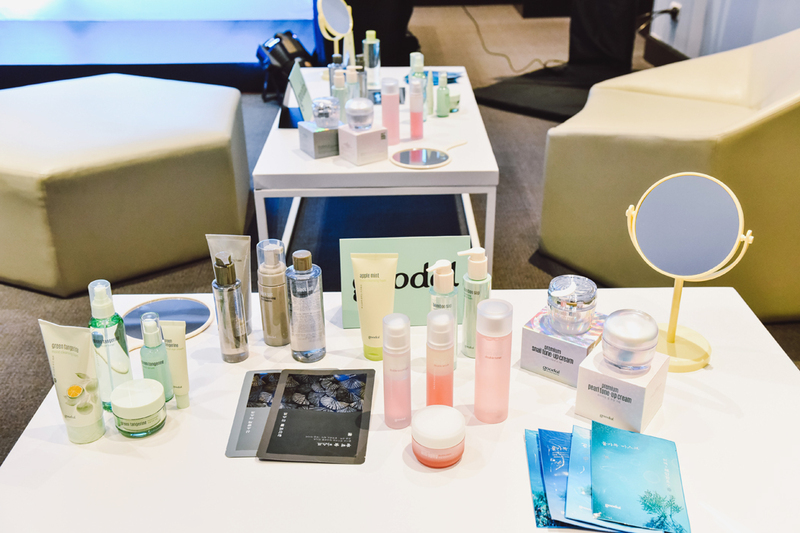 I'm assuming they did a Korean skincare demo using Goodal products. So jealous!! I really wanted to know what they talked about! 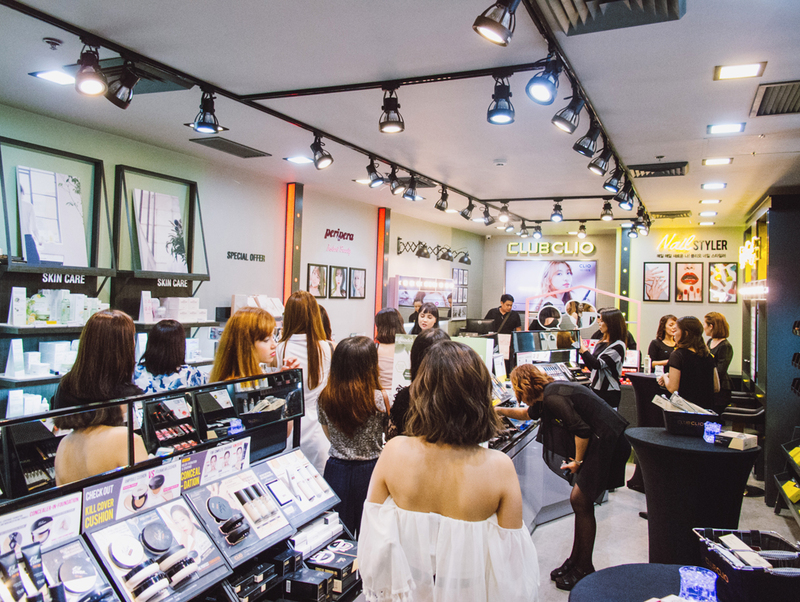 Aside from a makeup and skincare room, the event also had a fashion room. 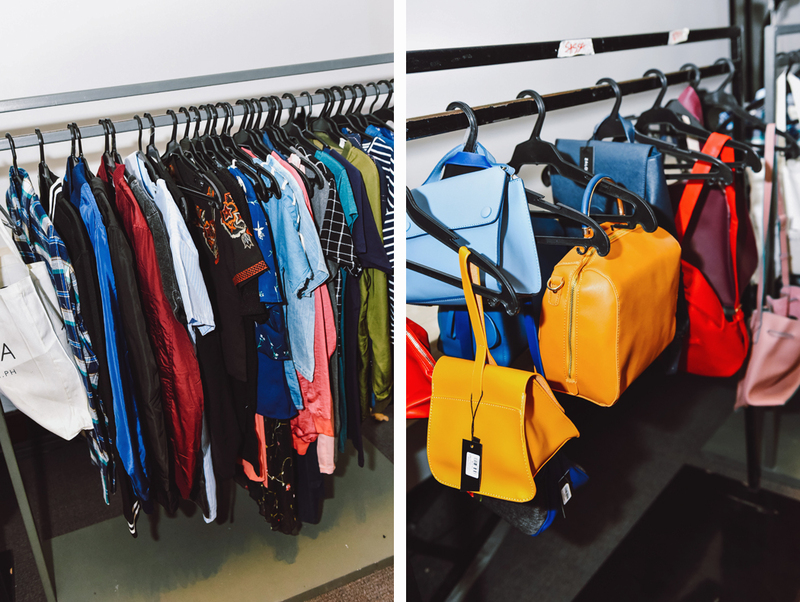 Zalora PH partnered with Club Clio for the event, so there was a room where you could try out different pieces from Zalora PH and have your photo taken on the catwalk! 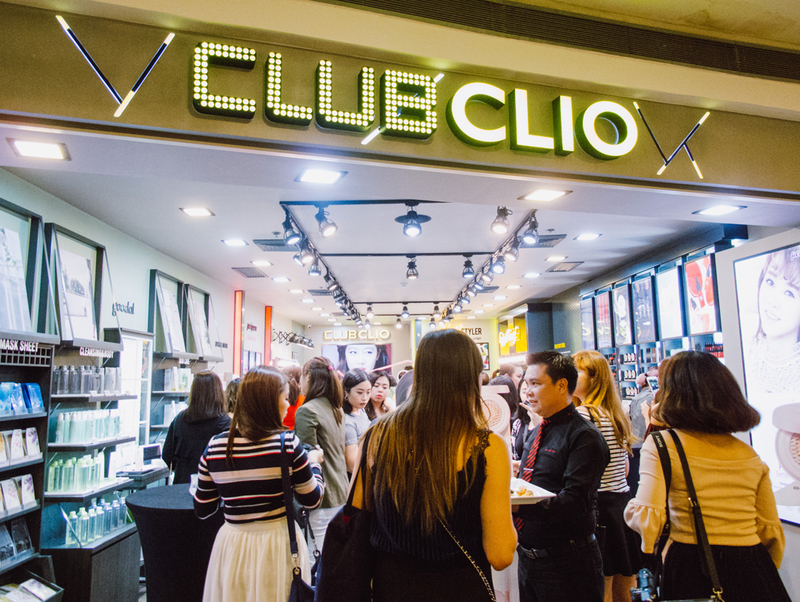 After the activities were done, the Club Clio bus took us to the location of the Club Clio store, which is Trinoma! Ribbon cutting by the people that made all this happen!! The first few minutes of entering the store were crazy. 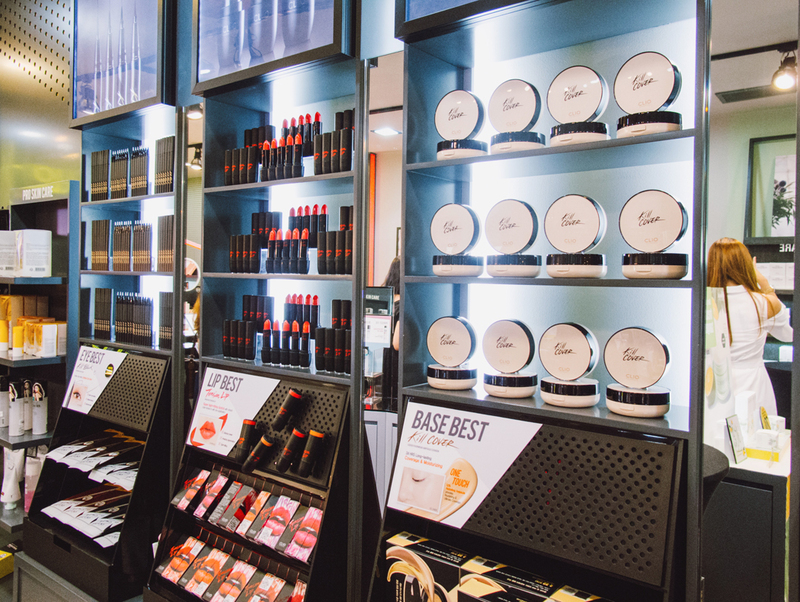 Everyone, myself included, was just scrambling to get hold their favorite products and trying all the new ones. The back of my hand turned looked like an art piece because I was swatching everything! 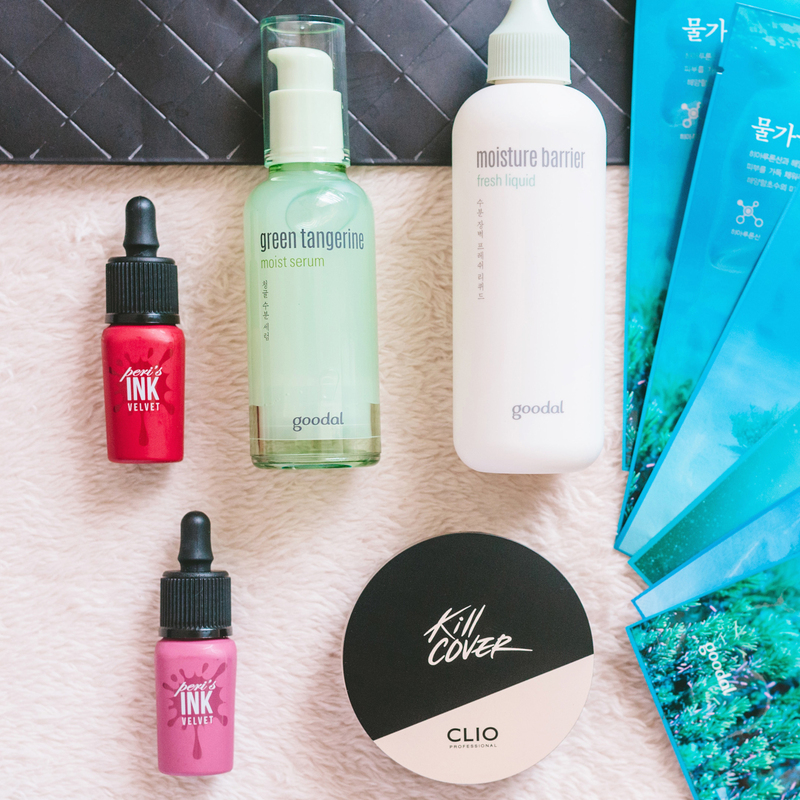 Clio Professional's best-selling products. 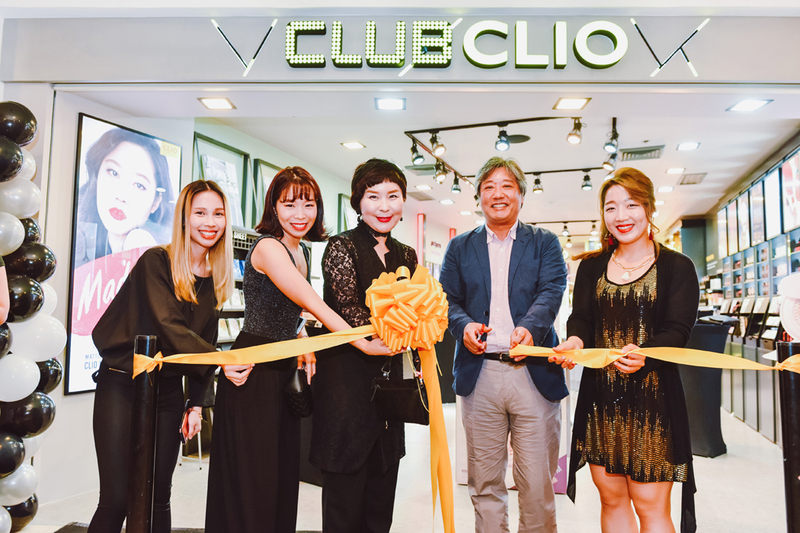 Clio is Club Clio's main brand. It's marketed as a professional makeup brand, kind of like how MAC is in the Western makeup world. The prices are mid-range, around P700~P1600. 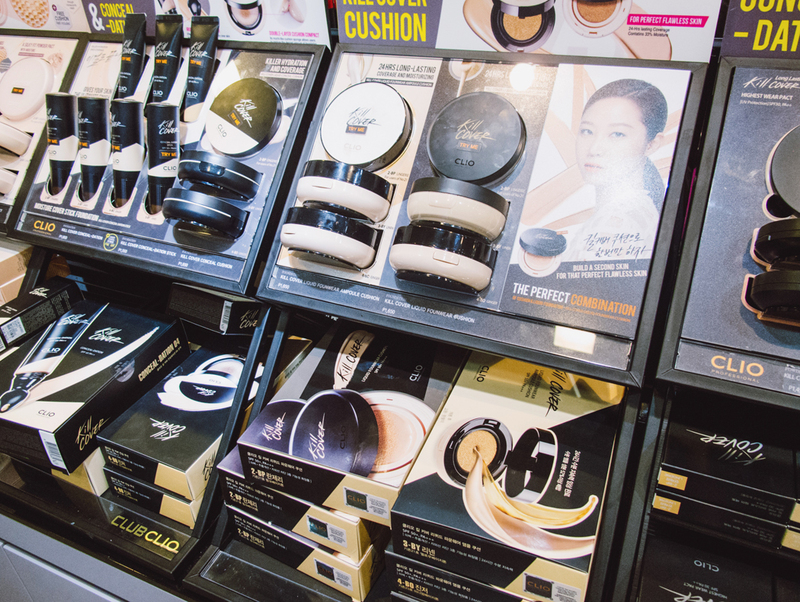 The more expensive stuff are mostly base makeup items. Their cushions are in the P1400~P1600 range, but they're really good. 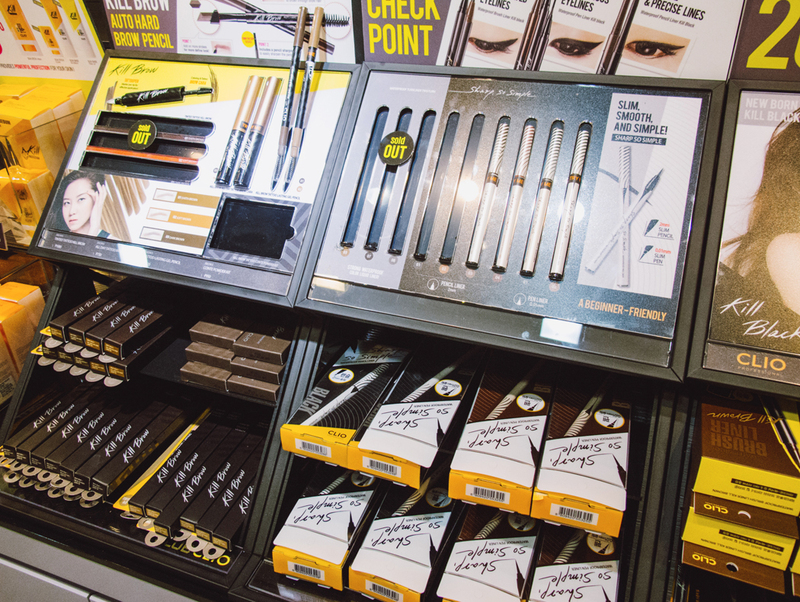 As you can see, some of the brow pens and liquid eyeliners were sold out in MINUTES. They're THAT popular. 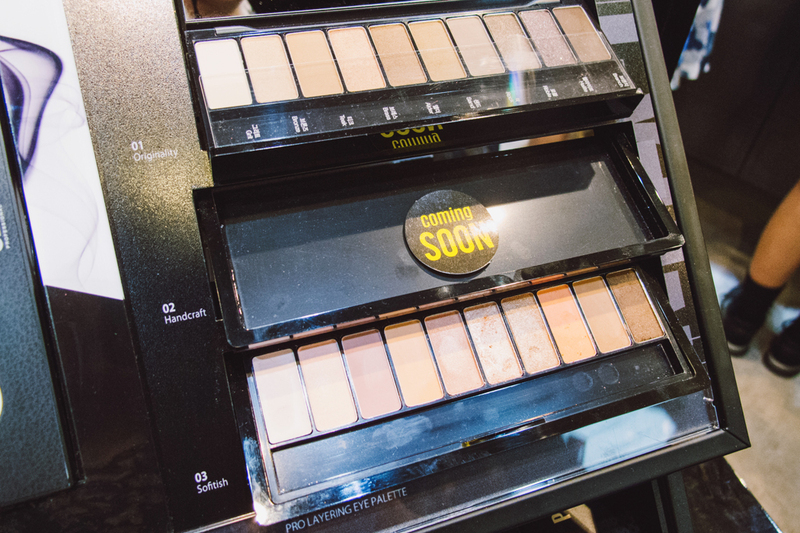 Clio Pro Layering Eye Palettes. Clio Virgin Kiss Tension Lip. 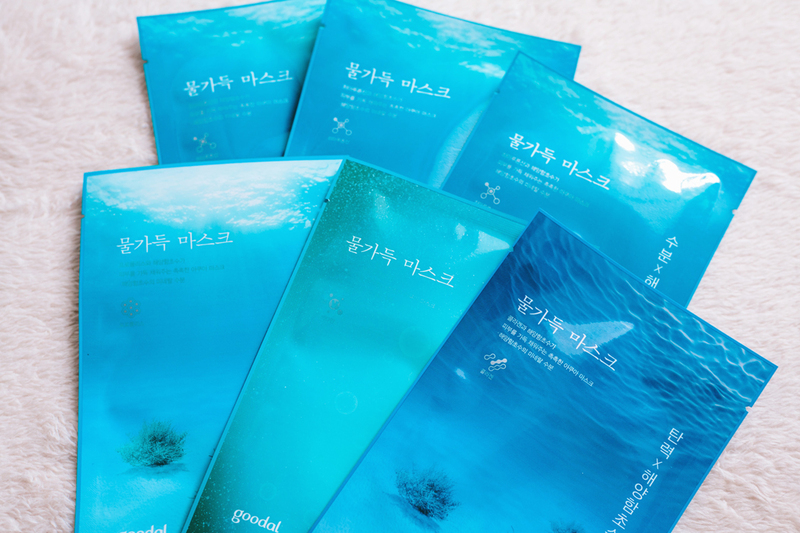 This product is quite popular among Korean beauty creators. 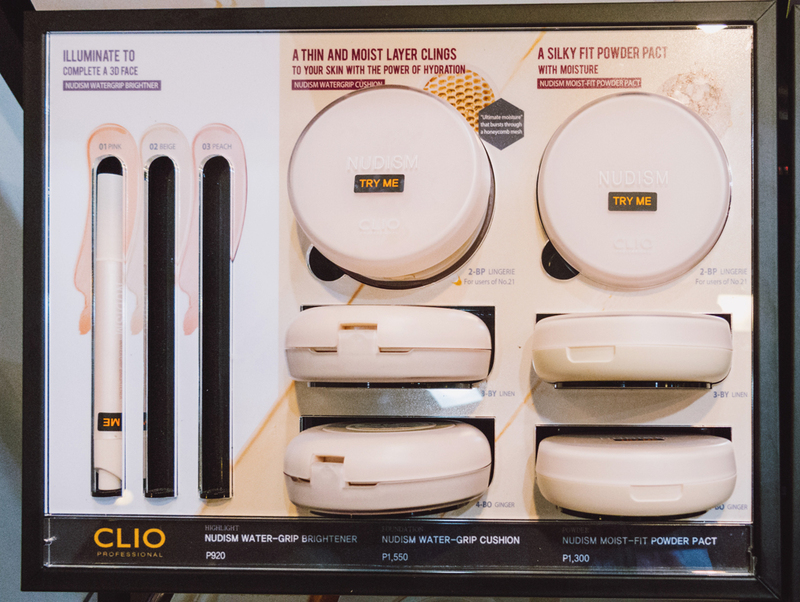 Clio's new Nudism base makeup line. 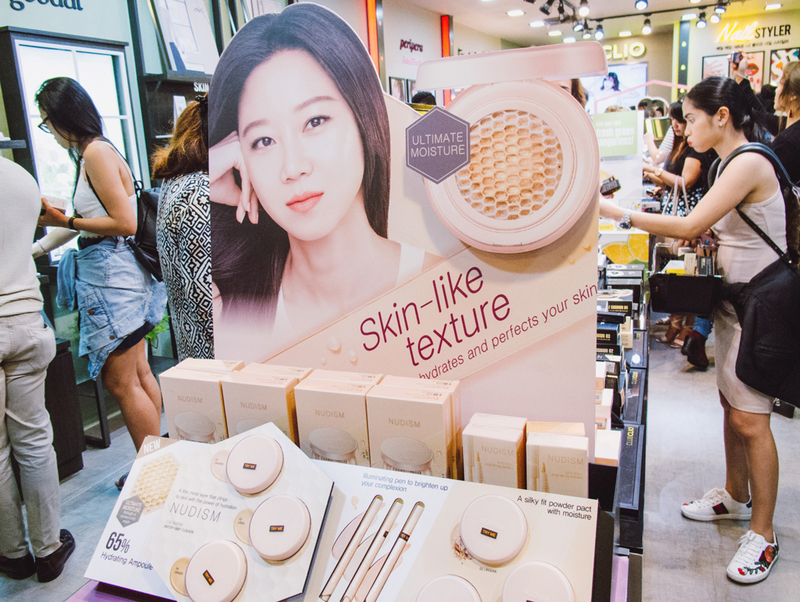 I first saw the cushion on SSIN's channel and I was quite curious about it, but I wasn't sure if something with moist finish would be suitable for my skin with the current weather. I still want to try it though! Another of Clio's best-selling lines, the Kill Cover Cushions. 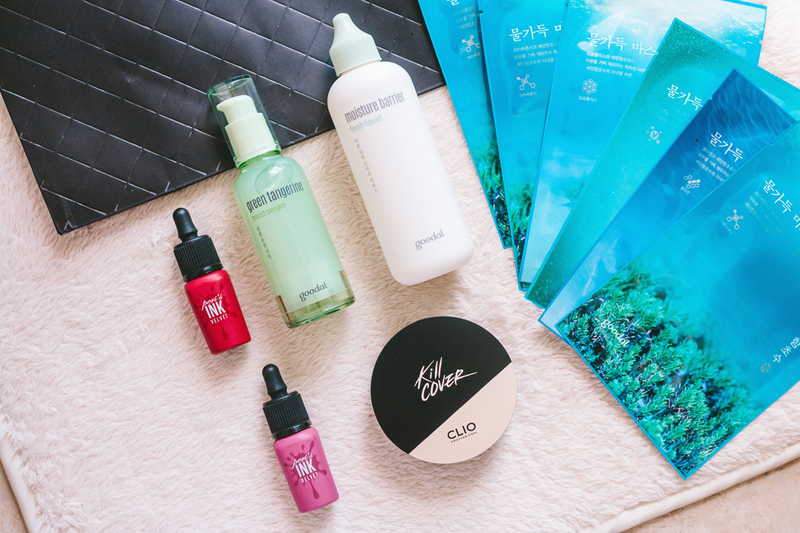 Line up of Clio's and Peripera's best-selling items. 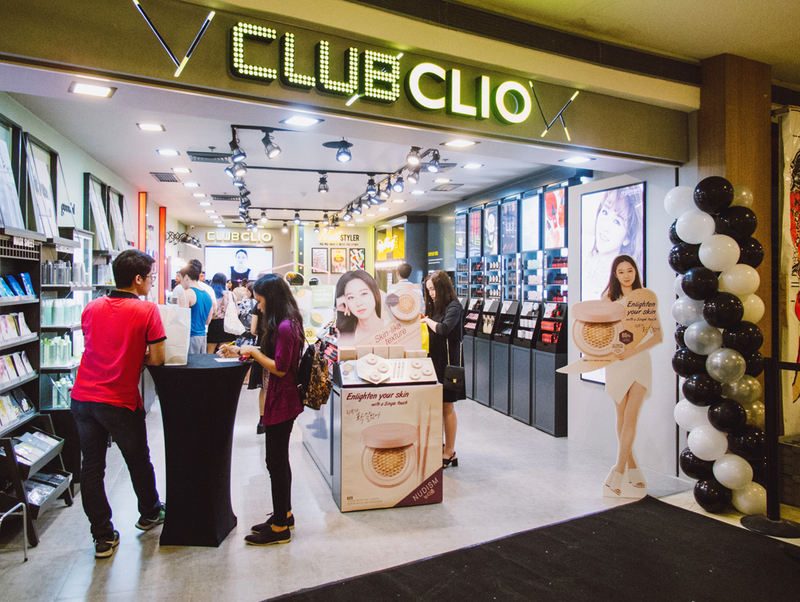 Both are makeup brands under the Club Clio name, but what makes the two different? 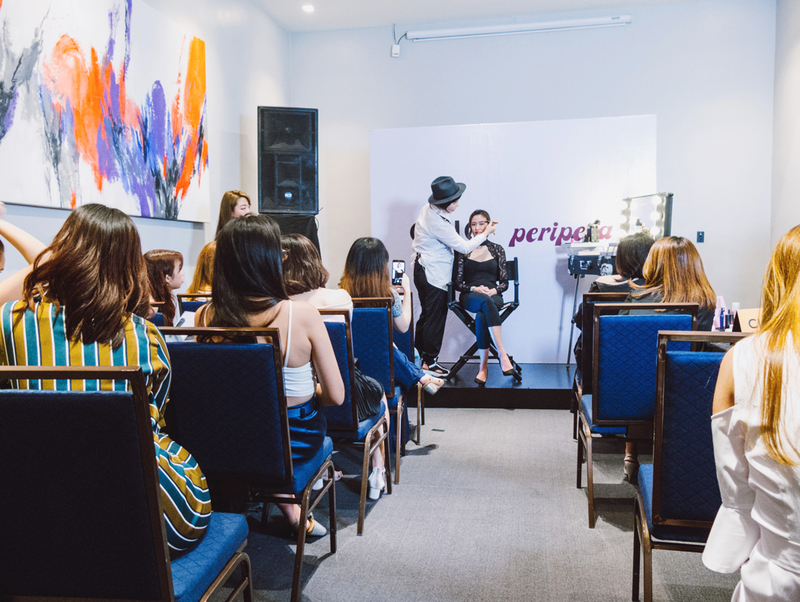 Simple – Peripera is targeted towards younger women. Think teenagers and women in their early twenties. 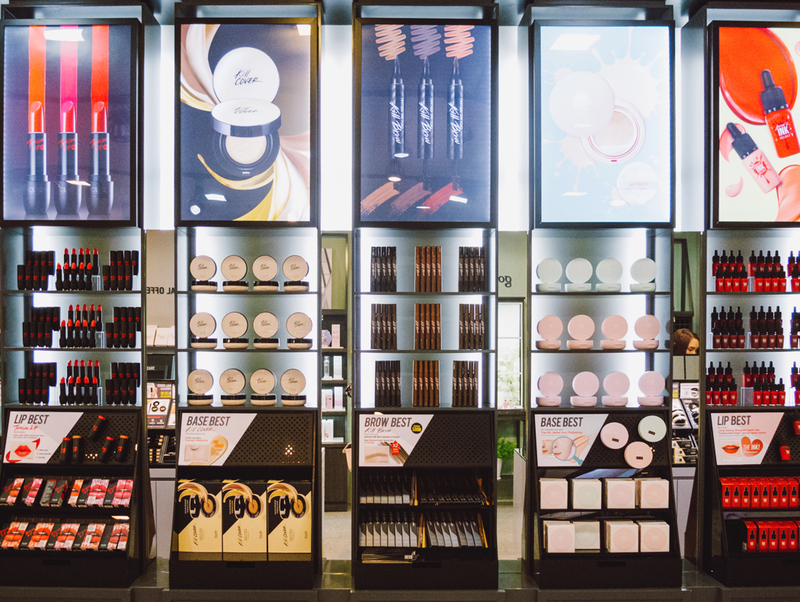 That's why their packaging is more cutesy compared to Clio's sleek and modern black packaging. That doesn't mean older women won't like Peripera products, but I think it's important to keep this difference in mind when purchasing. Finally, the Peripera counter! Here are Peripera's lip tints and cushions. 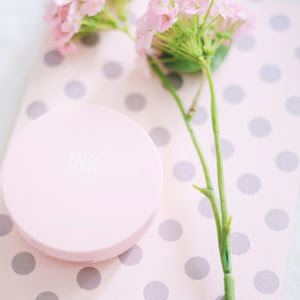 If you've been following the blog for a while, you might know I previously tried and reviewed their Inklasting Pink Cushion here. Their cushions are of good quality, but because they're targeted towards those with younger skin, they might not work for everyone. I only stayed a short while at the Peripera counter because I only got the items I wanted and moved on. (Else I would have gone home with nothing but lip tints LOL.) After that, I moved on to the Goodal area! Goodal is Club Clio's skincare line. 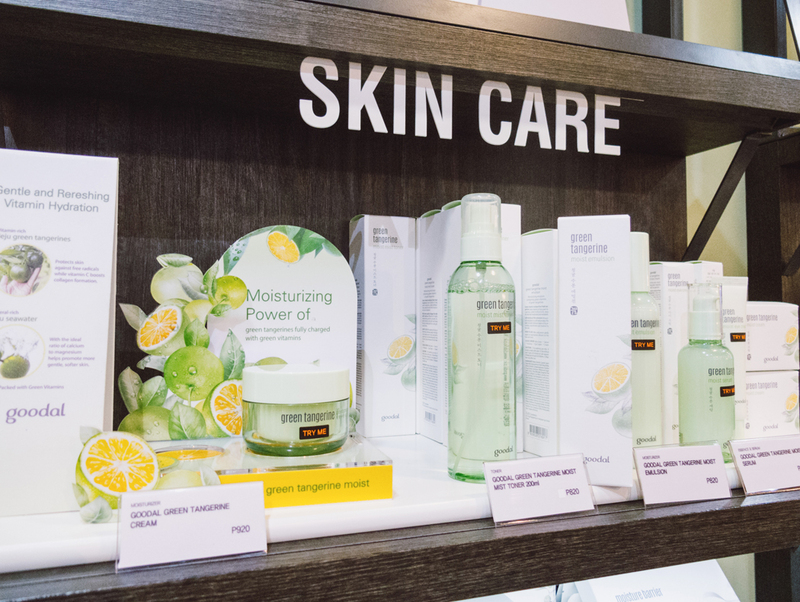 Their concept is "skincare that contains the life and energy of nature." They take natural ingredients and come up with the best formulations that can best use of the benefits of those ingredients. The products you see here are from their Green Tangerine line. 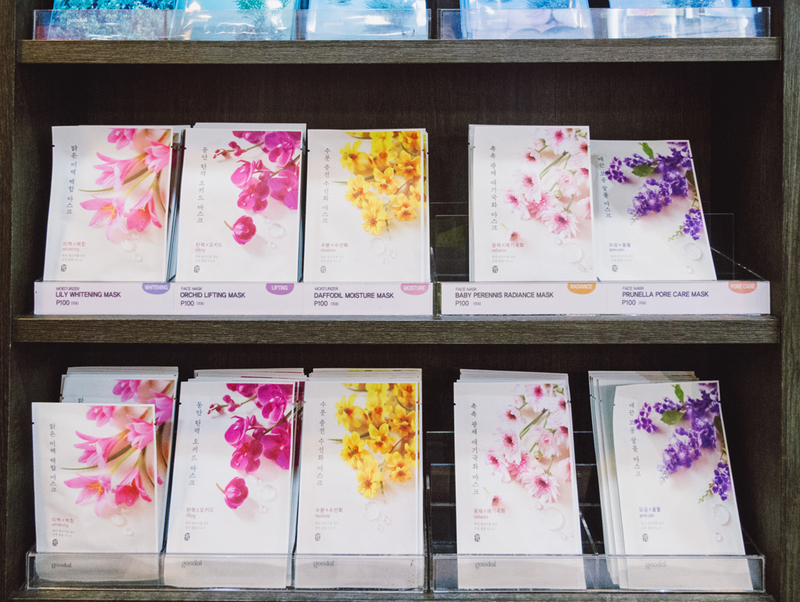 Goodal sheet masks! I didn't get any of the flower ones, but I did get a ton of their Water Full Masks in different variants. And now, for the part that everyone's been waiting for—*drumroll*—my Club Clio haul! 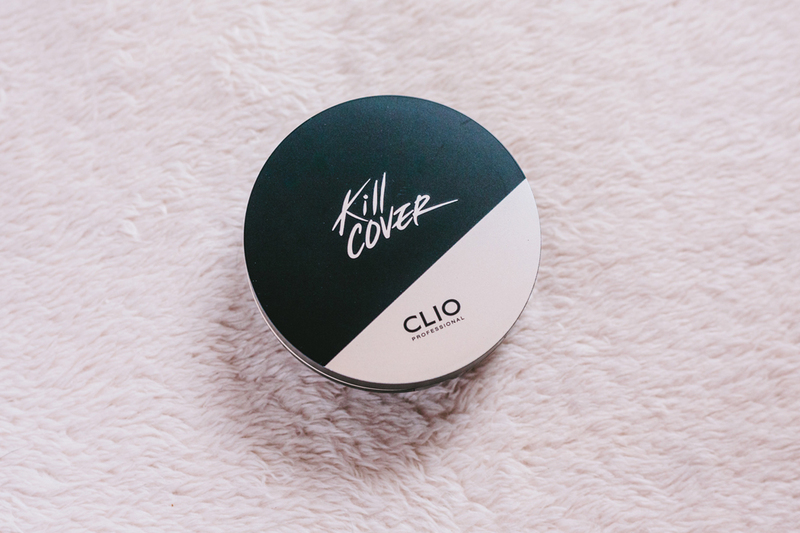 For Clio, I chose the Kill Cover Conceal Cushion. Because Clio is well known for their base makeup, I wanted to get at least one of their cushions or foundations. Like I mentioned earlier, I thought about getting their new Nudism cushion, but in the end, I went with the Kill Cover Conceal Cushion, which is a fairly new addition to the highly popular Kill Cover line. 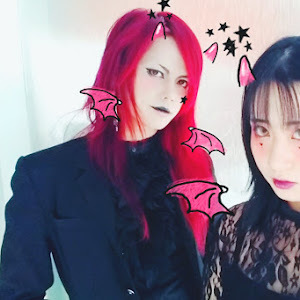 I actually wanted to get the original Kill Cover Founwear Cushion, but they only had it in shade 02 Lingerie by the time I reached the cushion counter. 02 is way too light for me, so I got the Conceal Cushion in 04 Ginger instead. 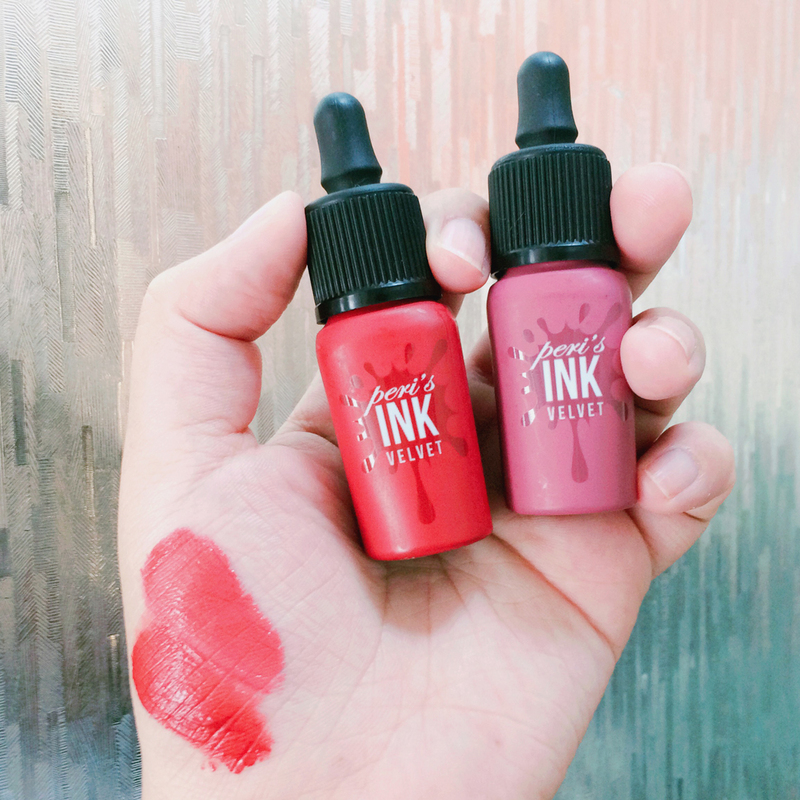 For Peripera, I went with two items from the popular Ink Velvet line—Ink Velvet Lip Tints in 05 Inktude Rose and 07 Dollish Beige Rose. 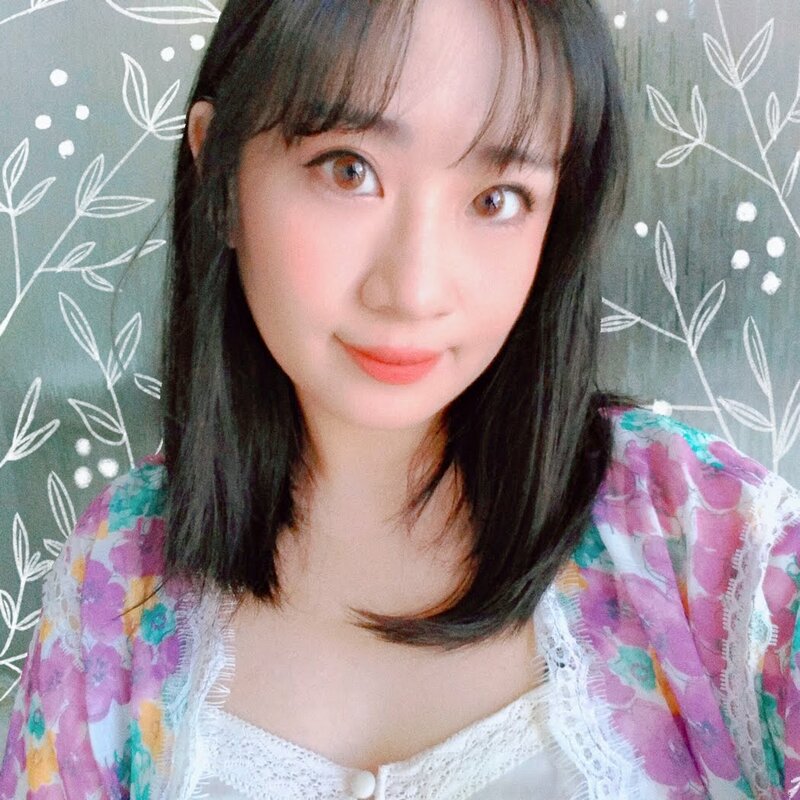 I really wanted to get 06 Celeb Deep Rose as well, but it was already sold out ;_____; The reason why I chose these colors are because I wanted more rose colors in my lip tint collection. I only have bright colors, so I got MLBB colors this time. 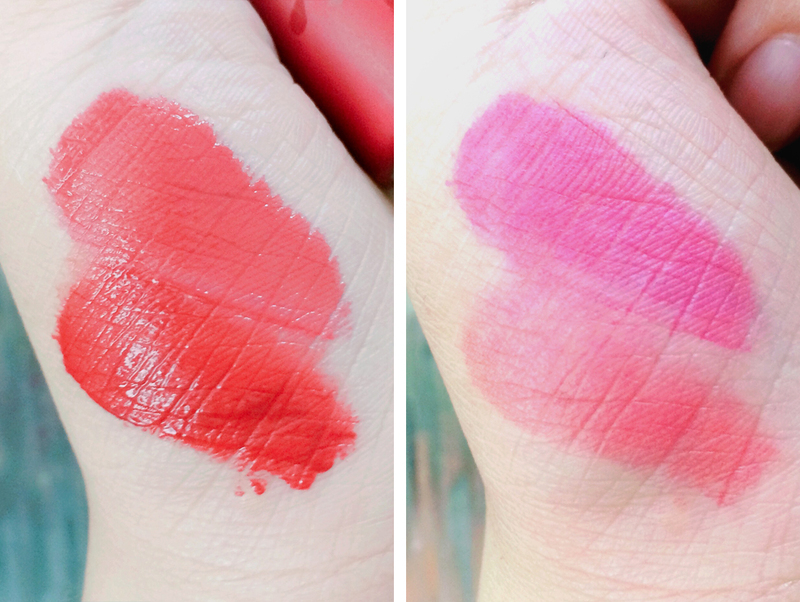 These two look pretty similar when swatched, but Inktude Rose leans more orange while Dollish Beige Rose leans more pink. Velvety matte finish, just like the name says! These aren't completely matte, nor are they transfer-proof, but they last a long time and fade nicely. You can get away with not reapplying because of the tint that's left behind when they fade off! 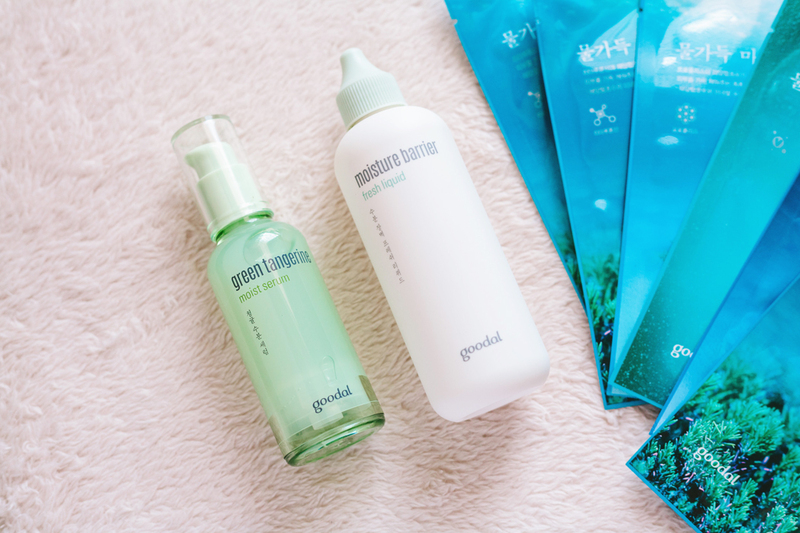 Lastly, for Goodal, I got the Green Tangerine Moist Serum and Moisture Barrier Fresh Liquid, and a bunch of their Water Full Masks. I originally wanted to get their Waterest Lasting Water Oil, which was the first thing I ever tried and loved from Goodal, but it isn't available locally yet. So I tried other products instead. The Green Tangerine line is a fairly new line, and since I love citrus things, I decided to give it a try. 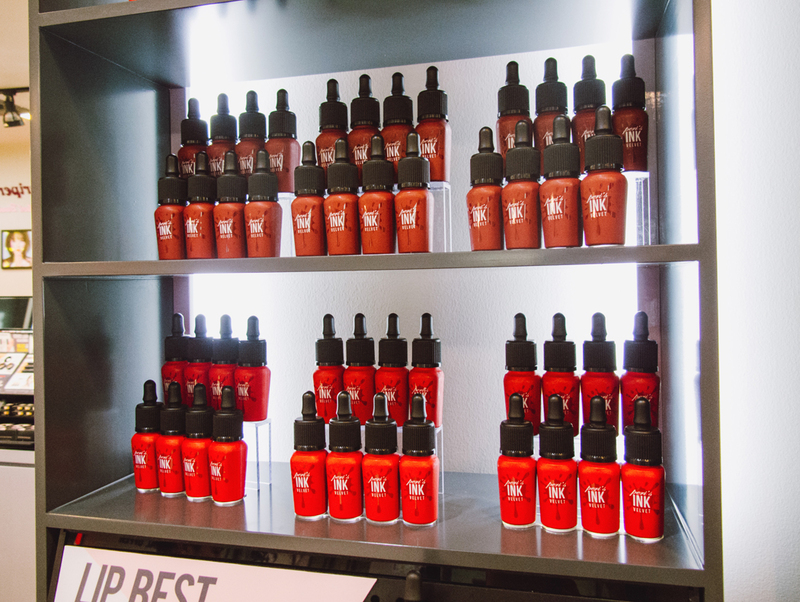 The whole line is also targeted towards dehydrated skin, so all the more reason to get it! As for the latter, I got it as a replacement for my usual toner for the hot and humid weather. I'll also do detailed reviews of these products once I've tested them for a bit, so please look out for those! 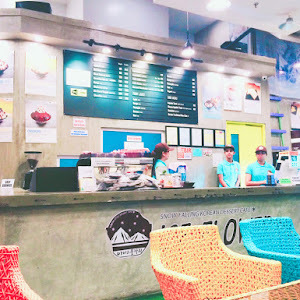 You can find Club Clio at the 3rd Floor of Trinoma, North Ave., Quezon City. For more information, be sure to follow Club Clio PH on Facebook and Instagram.